An event that has become a classic of the summer in Livigno, between the mountains and the green of our location. 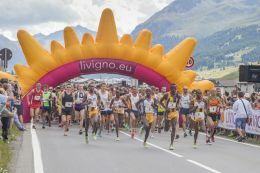 On 20th and 21st July the most beautiful Half Marathon of the mountain is back, an appointment that is now a summer classic in Livigno, between the mountains and the green of our valleys. Finding where to sleep in Livigno during the Stralivigno can be difficult for the notoriety of this appointment that every year attracts many participants and enthusiasts. 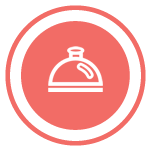 Our packages are ideal for enjoying the highly anticipated event and at the same time enjoying a relaxing and comfortable atmosphere at the end of the race. What are you waiting for? Offer is limited! Book NOW! !